Built-In motion activated detector and light sensor. 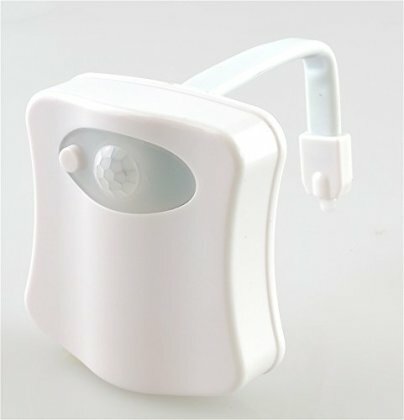 Every toilet night light is Satisfaction Gaurantee by manufacturer. Stop suffering from glare of light source at night.